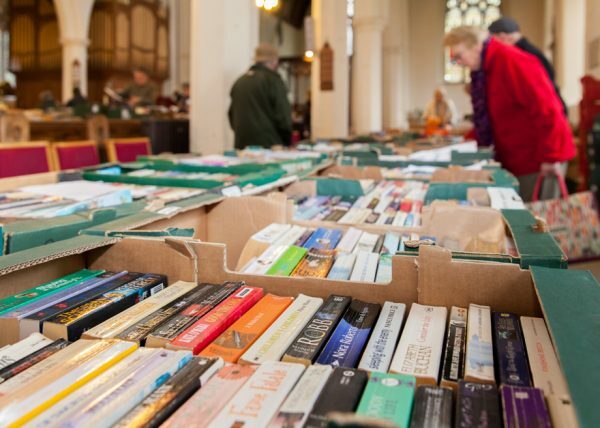 This Saturday between 9.00 and 12.30 we are holding a grand book and jigsaw fair with over 2500 good quality second hand fiction and non-fiction books for sale. And jigsaws! Who doesn’t love a jigsaw? Come and see us and pick up some reading matter.